Instagram is one of the most popular photo sharing app which is being used by millions of people across the globe. 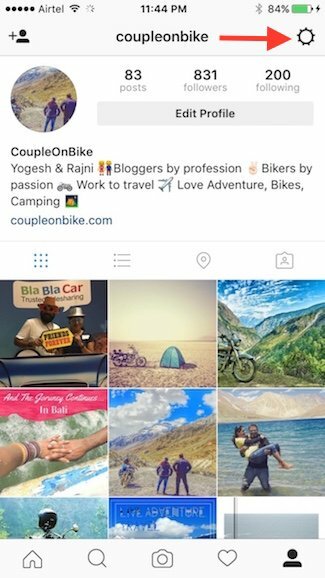 Due to its huge popularity, Instagram always try to come up with useful features to keep their users happy. A while ago, they introduced “Stories” feature where you can share your unforgettable moments through the day. 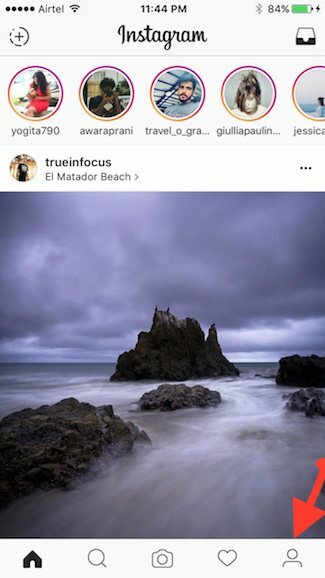 Even, we worked on the article in which we showed how to use Instagram Stories like a pro. Not only that, we came up with a tutorial that can help you view Instagram Stories on your browser so that you don’t have to be in front of your phone screen. 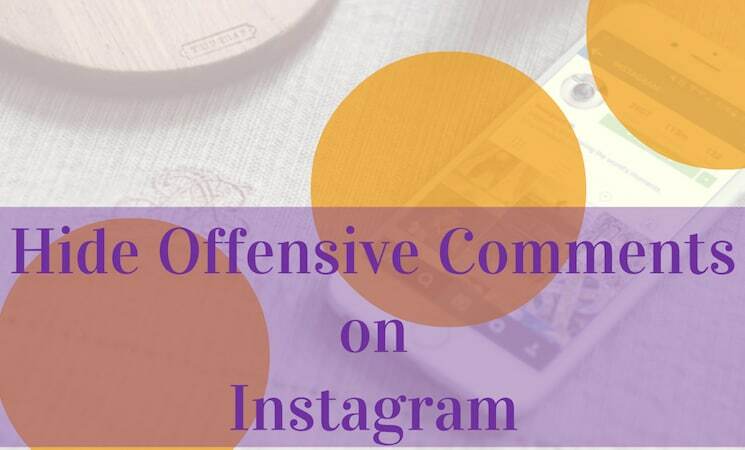 Other than this, Instagram allows users have the facility to keep a private profile, block someone and report content which doesn’t seem to be enough because most of the time when you upload a picture, some people react to them in an indecent way through their comments which not just spoils your mood but also looks very inappropriate. At times these comments are mentioned by your friends without having an intention to hurt you so you may not want to block them for such things. It is true that you cannot predict which users will use what type of comment and when but at least you can choose a set of words that you don’t want to see and that’s how you can keep your profile and pictures clean. 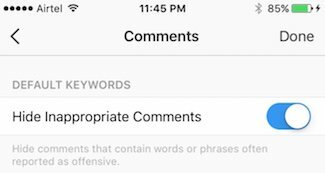 From Monday onwards, Instagram has added a new feature which will allow everyone to filter comments by restricting offensive words through their own profile and after that no comment mentioning such keywords will be displayed on their comment section. The person who will enter the comment would be able to see his/her comment appearing but the recipient won’t. The tool won’t affect direct messages or replies to Instagram Stories. The tool works with only those languages that have spaces between such as English, French etc. At the top of the screen you will see ‘Hide Inappropriate Comments‘, Toggle it to turn On. Below that option you will see a box where you can type words that you believe are offensive or don’t want to see and the app will block them as well. After customizing the list of keywords tap on Done to save changes. 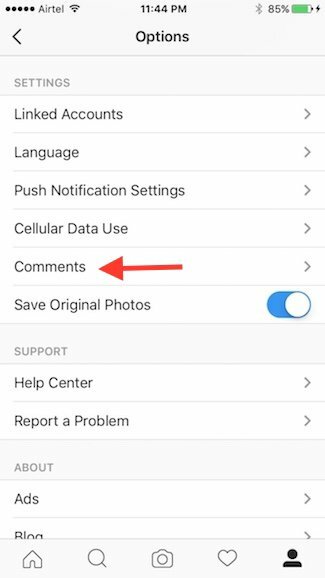 So, this is how you can filter out offensive or inappropriate comments on Instagram from your uploaded photos. Once you turn on this feature, but do not any new word on the list, the app starts blocking offensive words that are pre-selected by the company. 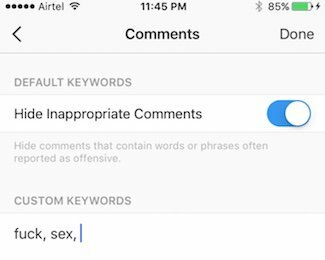 Though, Instagram doesn’t want to show the default list of keywords as they have a doubt that users who are determined to add such words in their comments will find out a way to get around the filter. People may argue that how the company would decide which word is offensive and which one isn’t? There is also a possibility that public figure and companies may block few words using the tool that are actually not offensive but do not suit their brand. They can also close doors for fair criticism and won’t allow others to express their views in the case of disapproving of anything. Still, we believe that the facility of filtering comments is good because first Instagram is a place for fun not for argument or having discussions. Through this tool users, specially girls can upload their images without and fear of getting abusive or vulgar comments by anyone.